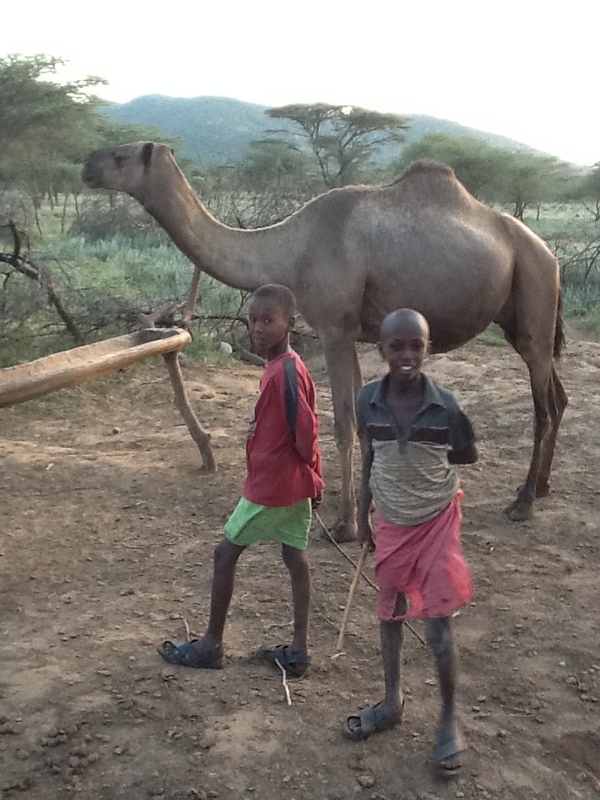 Some Help please – | "Northern Crossings"
These children had a wonderful family and an interesting life herding camels and as far as I know they still do. They are a little older of course since I saw them but I pray that they are well and witnessing and living the new life in Christ. There are still many who need some assistance and Project 24 continues to help with space and a place for children as well as sponsorships for school and food and clothes. Preaching as an Event. Mercy as the Subject.